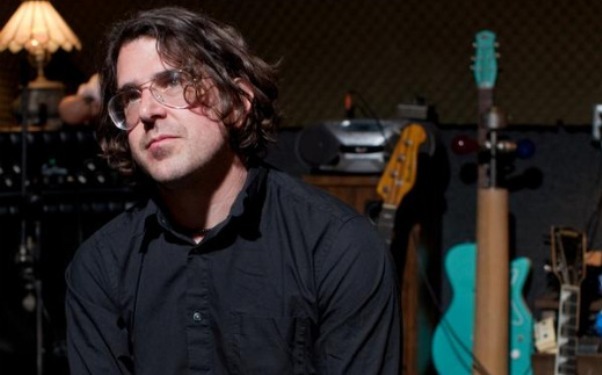 Lou Barlow discusses his past works with Dinosaur Jr., women problems and his devotion to fans while on tour. Watch the full AUX Weekly interview. Posted in Interviews, Video and tagged 2010, AUX Weekly, Interview, Lou Barlow. Bookmark the permalink.